All technology savvy definitely might be aware of Bluestacks software. Most of the android users are using this software so that they could run all the android games with ease on their PC or Laptop. If you system has low specs then it is much better to use blue stacks software as it can work with low specs system and you can enjoy high-end games on your system. 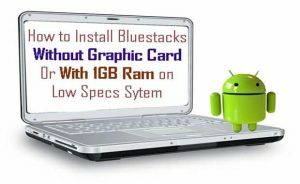 This article basically meant for How to Install Bluestacks with 1 GB RAM but before that, we let you aware of few things in order to provide all the basic knowledge of blue stacks software. 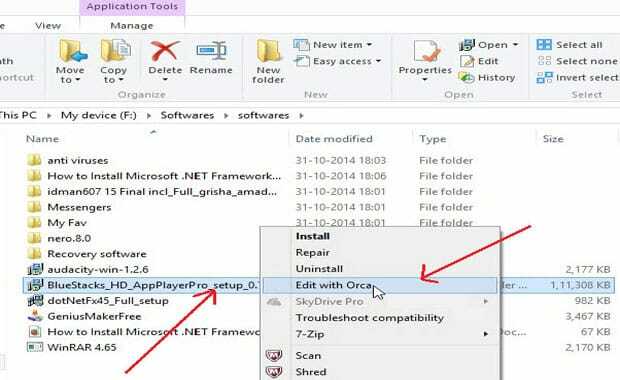 You can install this software on window 7; window 8/8.1 as well as on MAC it can be easily installed as well. Now you are aware of Bluestacks emulator. But there is a myth which is expanded among the people that it cannot be installed if your system has less than 2GB RAM. The recommended specification for a system to install blue stacks on the system is 2 GB RAM. If you try to install blue stacks on the system having only 1 GB RAM then you might face the hanging issue. But it is not true. Now the question arises what you will do if your system has a low specification. You guys need to upgrade your system if intend to install the blue stacks software and for this, you need to spend a lot of money in order to make compatible your system.Bluestack With 1 GB Machine,if you still try to install this software even your system has low specs then it shows errors like Hardware Error, Insufficient Memory, Graphics Card not supported, Graphic card need to be updated and so on. This sort of issues can be solved by a simple trick and you also no need to spend a lot of money to upgrade your system. 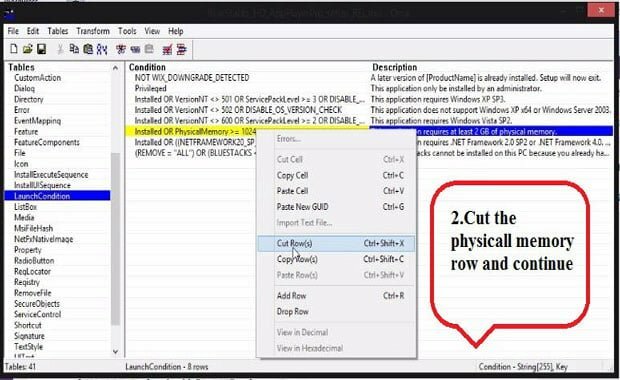 Bluestacks offline installer and Orca software can handle this issue with ease. 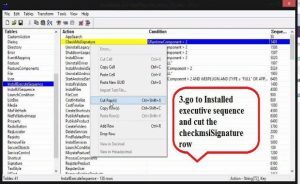 Orca is Microsoft database editor which assists you to edit MSI files. With this simple editing, you can now easily install blue stacks app with 1 GB RAM on window 7/8/8.1/10 or MAC OS. You need to download & install two software Bluestacks Offline Installer & Orca. 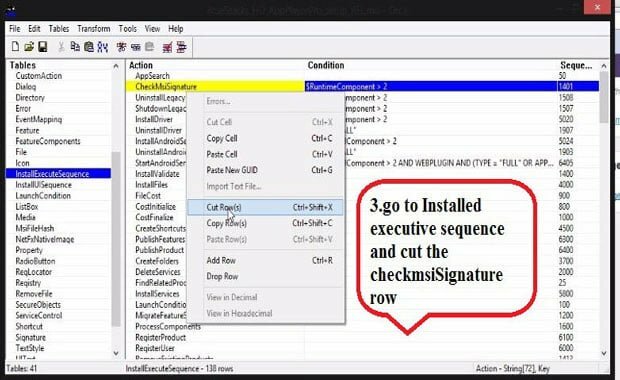 Orca is an MSI package editor. The task of editing can be done with other apps but Orca is recommended as well as best software. 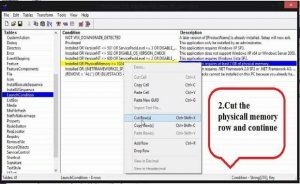 Bluestacks offline installer direct download,after successful installation, you need to go Bluestacks offline installer.Just do a right-click on it and select Edit with Orca. Now a new window will be opened and here you select Launch Condition. 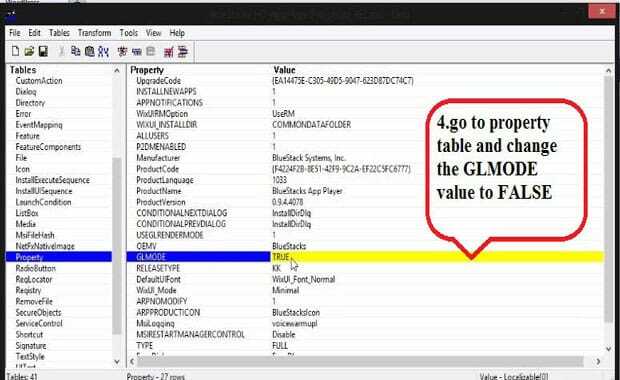 Afterward, select Installed OR PhysicalMemory>= 1024 and delete it & click on OK. Here go to InstallExecuteSequence & choose CheckMsiSignature. Now delete it and hit the OK button. 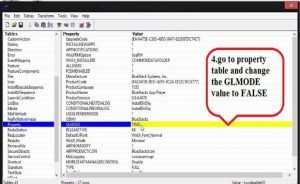 click on the Property -> GLMODE -> here change its value to FALSE just by double clicking on TRUE value. STEP 6: Click on the SAVE button and here you all done. Bluestacks Without Graphic card Problem resolved. STEP 7: Now you are ready to enjoy Bluestacks with 1 GB RAM and your Android Emulator with 1GB of Ram is ready. These steps are very easy and by following these guides you can easily install blue stacks software with 1 GB RAM. Bluestack is a heavy application. We do hope this guide shall be very informative for you guys and you can do all that you intend to do. Now enjoy you android games with this emulator. That’s it now, Install Bluestacks with 1 GB RAM.